It looks like Virginia Democrats are less than thrilled with their candidate for Lt. 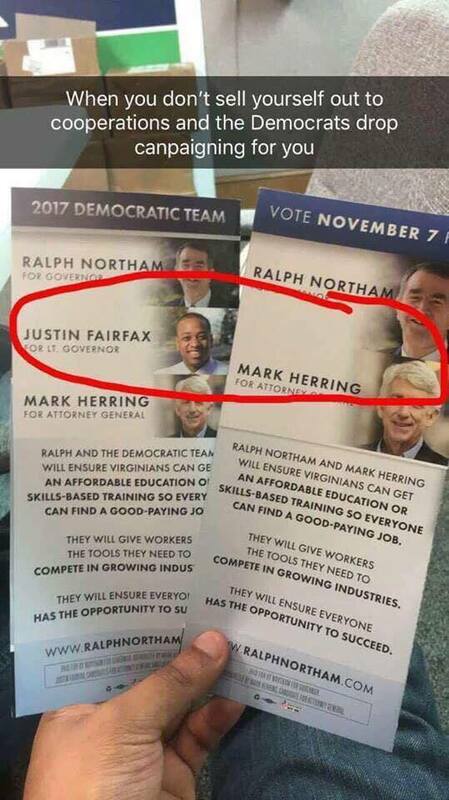 Governor, Justin Fairfax. Their latest literature omits Fairfax completely. But who can blame them? 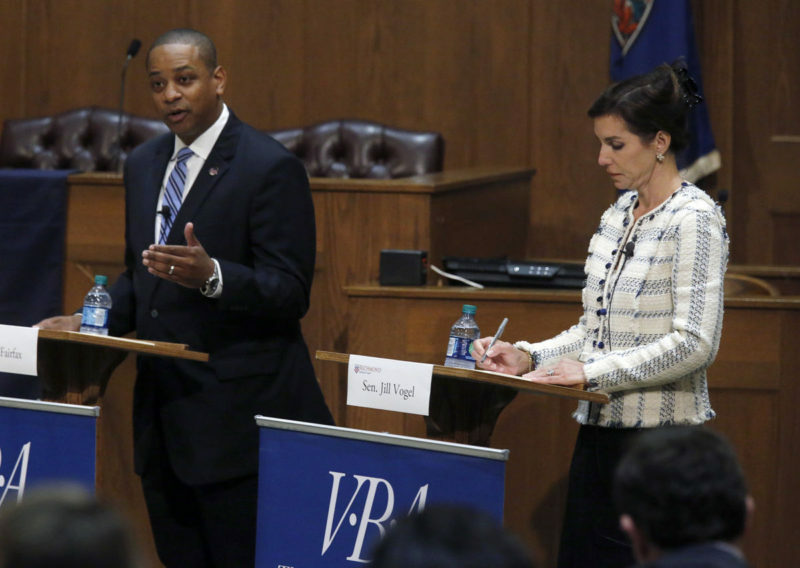 Senator Jill Vogel knows so much more about our state government and Virginia issues than Justin Fairfax. More from the Richmond Times-Dispatch about this glaring omission on Democrat campaign literature.